There are multiple types of drug tests available. 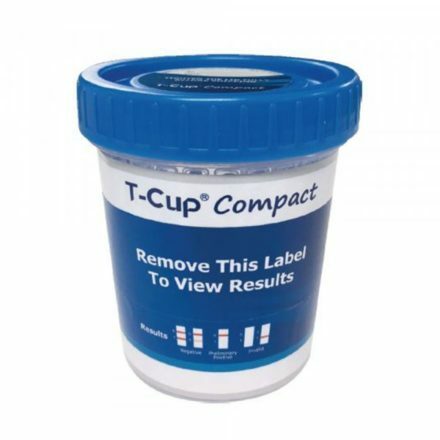 Drug testing is most commonly done by collecting hair, urine, saliva, perspiration and blood. Once ingested, the human body immediately begins to metabolize any drug creating drug metabolites. Most humans metabolize drugs at very similar rates. This is why any type of drug test will not be more or less accurate from one person to the next. However the level of accuracy each type of drug tests provides can be dependent on several other factors. The time that has elapsed or the time period that should be tested is the biggest factor. 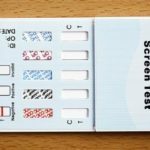 Drug testing with blood is the most accurate if it is believed that someone is currently under the influence of a drug. This is why the police use blood testing to determine whether or not someone is intoxicated or otherwise impaired. When it comes to determining if someone has used drugs in the recent past, urine testing is the most accurate, and most prefer the detection provided by 5 panel drug tests. 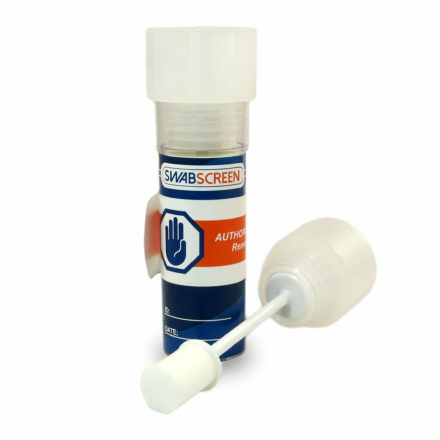 Drug metabolites collect in the highest concentrations in the bladder making Urine testing the most accurate test if the person being tested is believed to have used the drug in the last 7 days. To get an accurate result when it has been more than 30 from the time the drug was ingested, hair must be used. Drug metabolites get trapped in the hair at the time that the person is ingesting the drug and remains there for up to three months. 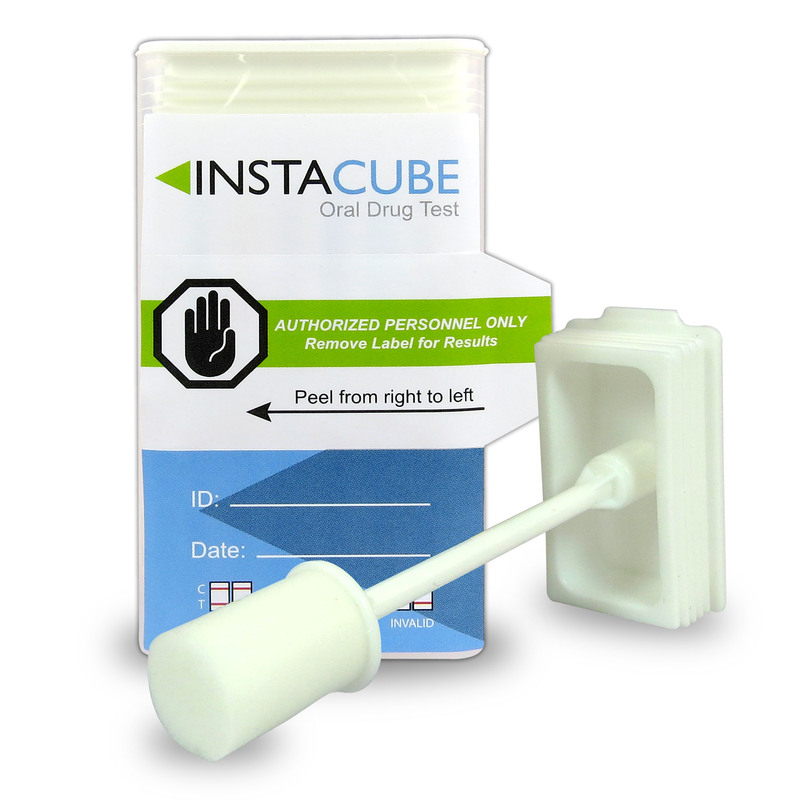 Another thing that can affect the accuracy of a drug test is human interference. 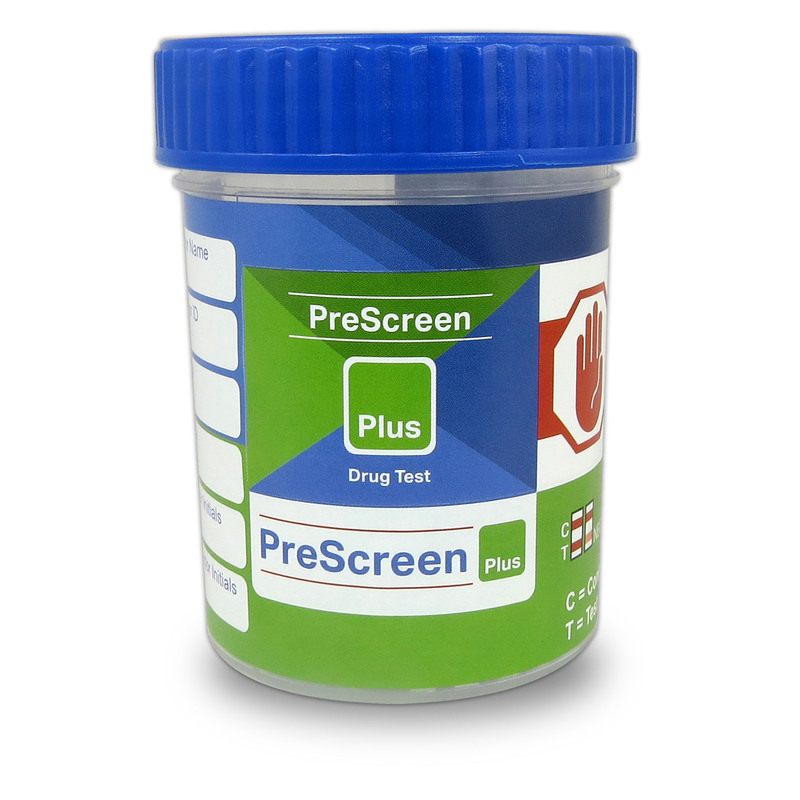 The person being tested can ingest certain substances that make a urine test produce a false result. Certain substances can also be applied to the hair to give a false result in a hair drug test also. Though the lab could miss-handle a specimen or miss-label a specimen, the chances of this are very low, making the blood drug test the most accurate if any human interference is present or predicted. Scientifically, urine testing is the most accurate. Urine testing is the most mature technology leaving it giving the most accurate test results when the testing methods are compared. In conclusion, it would impossible to determine which type of drug test is the most accurate if not given additional details concerning the situation. For the highest possible level of accuracy, a combination of several types of drug tests should be performed and the results from all of them combined. NextDoping in Sports: What is it and how DOES it affect our Sportsmen?